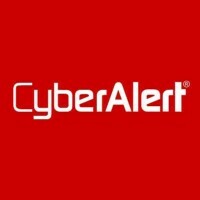 CyberAlert has rebranded itself as Glean.info and upgraded its media monitoring and measurement services. Try our 14-day Free Trial today! All about that biz! Love helping Biz owners w/ SEO, PPC, SM, website stuff & protecting their biz legally. Shooting, motorcycles, softball, Ritas & pizza!